Surya's much awaited Singam 2, which is the sequel of his super hit Singam, directed by Hari, is in the final stages of its shoot. The second part is a continuation of the first with additional characters. 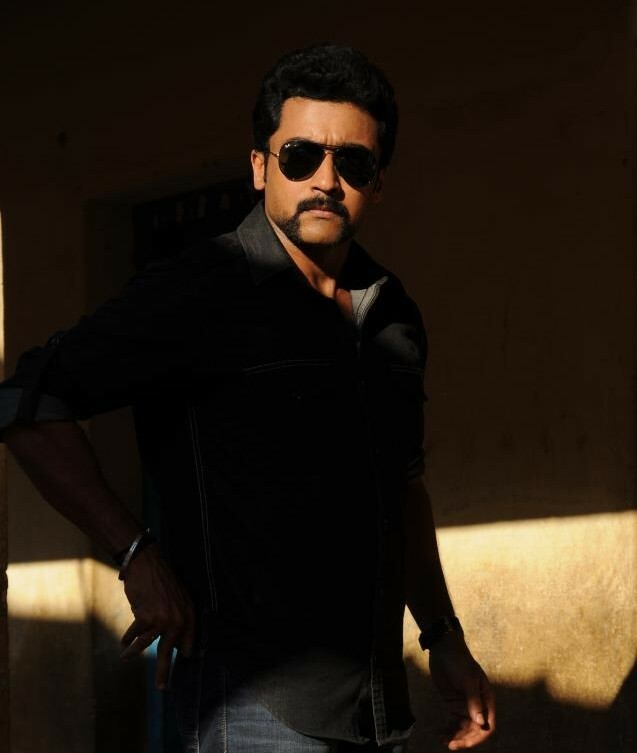 Singam 2 features Surya Sivakumar, Anushka Shetty, Hansika Motwani, Vivek, Santhanam, Nassar, Vijay Kumar, Radha Ravi, Mukesh Rishi and Manorama. British actor Danny Sapani plays the deadly villain in the film. "I have retained all the characters from the first part and I have also added a few more actors inSingam 2, which makes it a continuation of the first part. Probably for the first time in Tamil cinema such a feat is attempted. 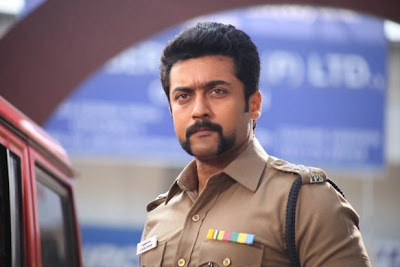 Singam 2 will show further adventures of Durai Singam, and here he has the support of not only Tamil Nadu police but also Andhra and Kerala Police" said Hari in a statement. The story is set in South India and South Africa. "While the first half is shot completely in South India, we have filmed crucial parts of the second half in places such as Durban, Cape Town and Johannesburg in South Africa. We have filmed an important fight scene in the crowded streets of Durban," added Hari. 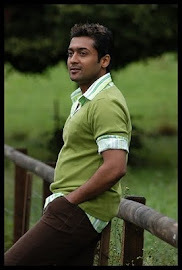 Singam 2 is produced by K E Gnanavelraja has music by Devi Sri Prasad and is slated for a summer release. The Telugu dubbed version, Yamudu II is also expected to release simultaneously with the original.